Even Captain America copes with the pressures of social anxiety. 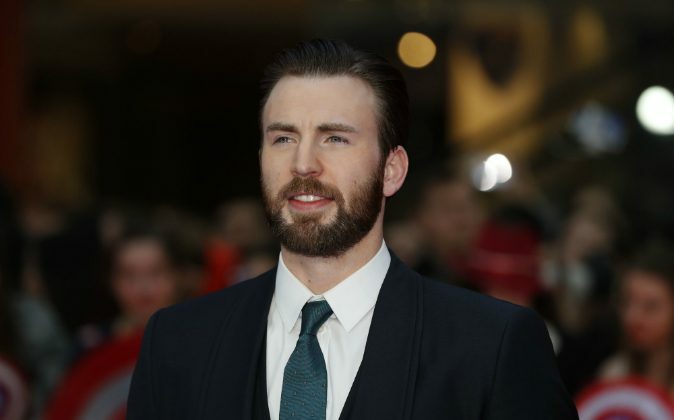 Chris Evans, 34, is among 15 million American adults who suffer from social anxiety, according to statistics from the Anxiety and Depression Association of America (ADAA). Evans revealed that his form of anxiety tends to set in the second his feet touch the red carpet. Evans says that while engaged in his role, he can keep tabs on his thoughts, but when doing larger press events, he faces the anxiety. Evans’s mother recalled when Chris was younger: “Sometimes I say, ‘Get out of there, honey. Get out of your head. Come out here with the rest of us. It’s really nice out here.’ But this is who he’s been since he was a little boy,” she told Rolling Stone. The ADAA says 36 percent of people who face the disorder deal with it on their own for 10 or more years before speaking to someone. The association says anxiety can interfere heavily with performances, social life, and daily routines—sticking a wrench in the everyday cog of completing school, getting a job, making friends, and advancing with romance. For those who cope with the disorder, you can visit the ADAA’s “Find Help” page for several avenues in fighting social anxiety.